“I believe that in about fifty years’ time it will be possible to programme computers to make them play an imitation game so well that an average interrogator will not have more than 70 percent chance of making the right identification after five minutes of questioning. The original question, ‘Can machines think?’ I believe to be too meaningless to deserve discussion. 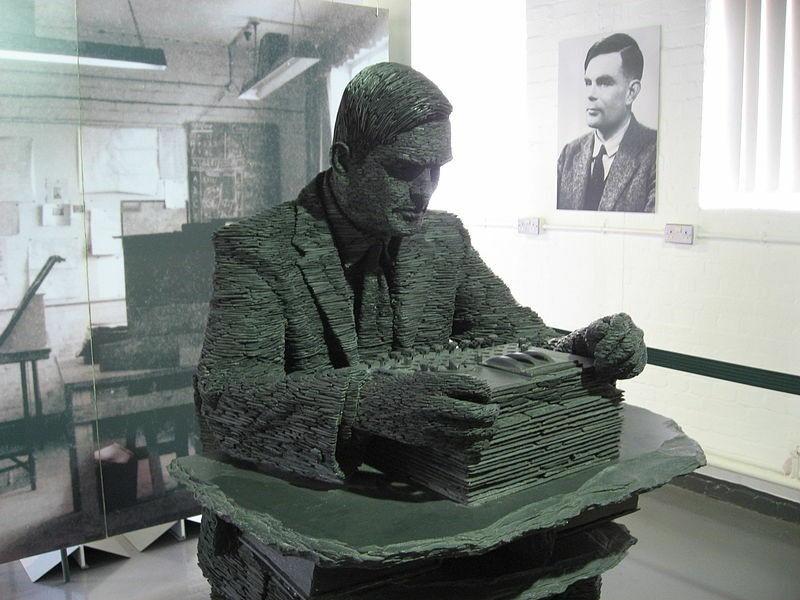 More than sixty years after Turing wrote his article, machines that think like humans have not yet arrived, but he was cautious enough for us to accept that there are now machines that approach having intelligence to the extent he had suggested. In my opinion, there is no doubt that, with their work and their predictions, von Neumann and particularly Turing and Wiener favoured not only the arrival of modern computers, but also the establishment of “artificial intelligence” (a term coined in 1955 by John McCarthy) as a field of great interest. In this sense, they influenced the future.